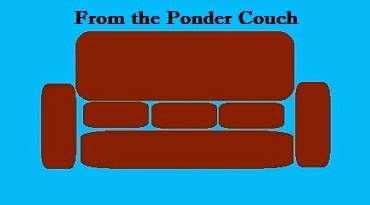 From the Ponder Couch: Dinos and Bumpers! A 3rd Teenie Tiny Dinosaur video! And the first in a line of Nickelodeon-Style Identification Bumpers! ... behind a box fan. Yeah... that's not the clearest picture. But others are bound to get better! 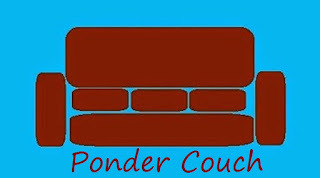 Orange you glad you've got your Ponder Couch?